Kraft’s Fine Jewelry prides itself on carrying fine quality jewelry. Their selection consists of bridal sets and rings, necklaces, watches, Swarovski crystal gifts, hand-painted Russian boxes, and much more. They buy from over 200 companies to ensure a variety of settings and choices, from the cream of the crop, and stand behind a 47-year business history of quality guarantees. Kraft’s also provides jewelry-related services such as appraisals, ring re-sizing, repairs, replacement of watch batteries, engraving, and individually crafted pieces as custom orders. 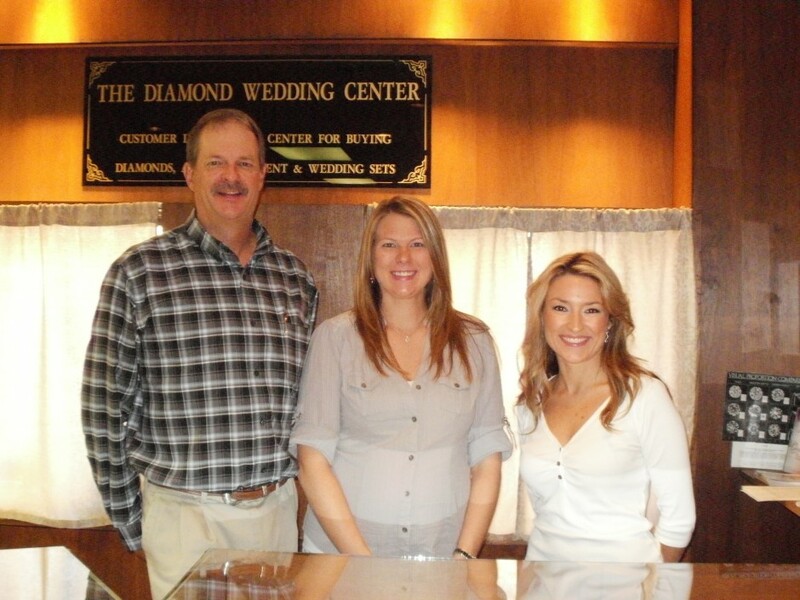 Richard Kraft, the original owner of Kraft’s Fine Jewelry, moved to Sheridan in 1958. He began working for Jorgensen’s Jewelry and learned the trade of watch maker. In 1964, he opened his own business, Kraft’s Fine Jewelry, by buying out Ann’s Gift Shop at the current location. (Side Note: Kraft’s is also one of our “senior” Chamber members, having been a member for over 40 years!) The former Ann’s Gift Shop had carried mostly china, and some of this selection is available at the store today. Over the years, however, the Krafts have added watches and fine jewelry, which is their primary focus today. Steve also explains that companies no longer stock up on jewelry like in the past, due to the increase in gold prices. Today, everything is made to order. Therefore, a jewelry store like Kraft’s must order their Christmas stock now. This requires more planning by the store and by the customer who may be looking for something very specific. Kraft’s is already gearing up for the holiday season, and the selection is expanding daily. Start thinking about a holiday gift of fine jewelry! Come in and visit them today, call the store at (307) 672-4164, or visit www.kraftsjewelry.com. Kraft’s is located at 11 N. Main St. in Historic Downtown Sheridan.